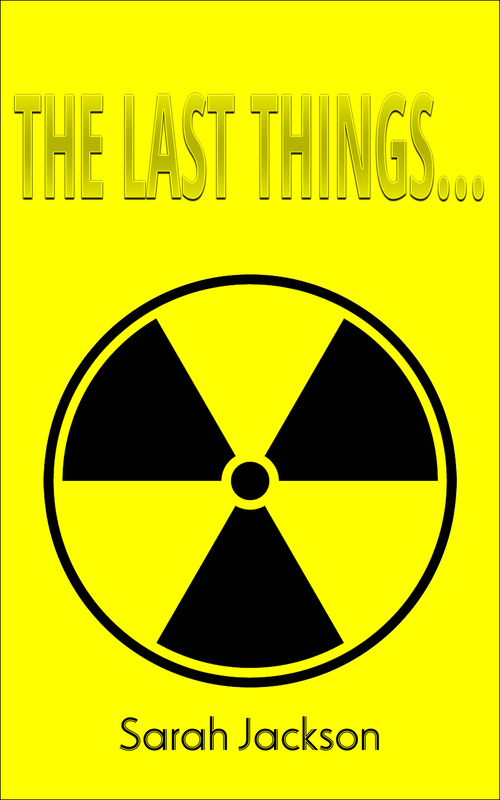 “The Last Things…” has been released on Kindle/Amazon. The missile test launch is set. The broadcast of the event from the Capital lined up. Excitement is building at the Nuclear Plant, as staff prepare for the celebrations to start. What will you remember? Or through the Amazon page for your country or region. 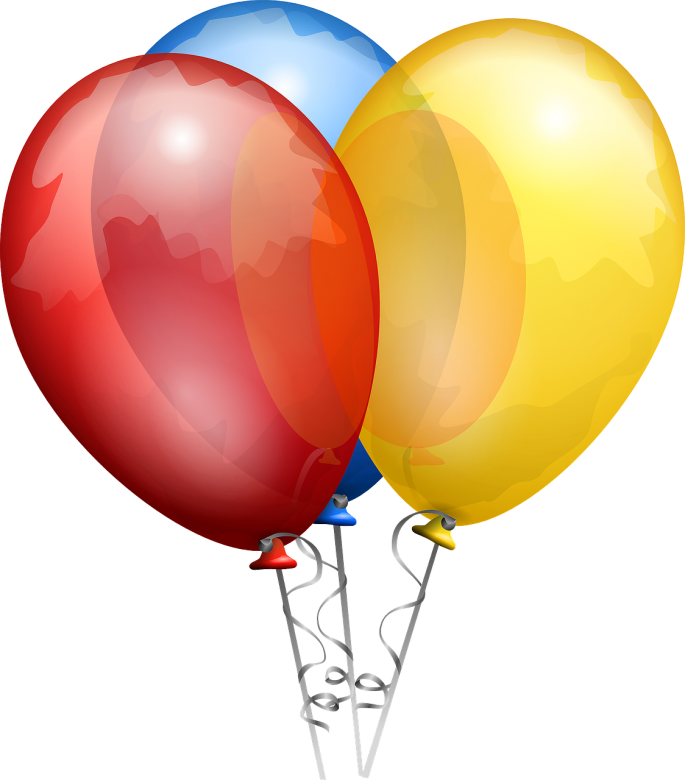 This entry was posted in Books, e-book, Kindle, The Last Things..., Writers Journey and tagged Books, E-book, Kindle, Publishing, reading, Short Story, The Last Things... by sarahjwrites. Bookmark the permalink.